If you need range repair in Bolton, it is recommended that you choose one of our experienced and highly-trained professionals to administer the service. At one time or another, our technicians have serviced every range type and brand in the industry. We are certified and qualified to provide installation and repair service on gas, electric, and microwave ranges. Our service van is pre-stocked with quality spare parts, which ensures the fastest and most accurate service possible. 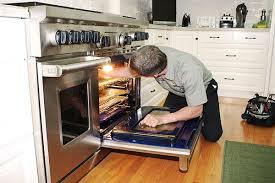 You deserve the best in oven range repair and that is what we have to offer. Our knowledgeable technicians at Bolton Appliance Repair have been administering top notch customer service in Bolton, Ontario for a very long time. We have earned the trust and admiration of all whom we have served. Quality is our number one priority, but we are very focused on speed of service and budget-friendly rates as well. One of the areas we specialize in is the accurate repair of all types of electric ranges. 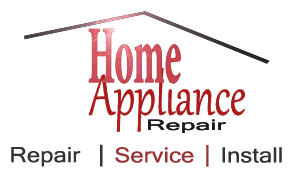 One of our specialties is electric range repair service. We will service older or new makes and models. Our truck is loaded down with spare burners, switches, fuses and heating elements. 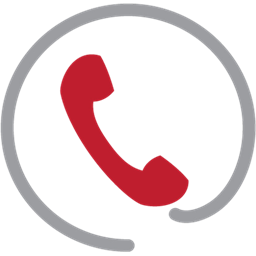 You can depend on our technicians detecting repair problems in a matter of minutes. Once the issue has been determined it can be resolved in a very short period of time. The fact that we place a genuine emphasis on organization and preparation definitely provides a boost in our speed of service. If you experience an issue with your electric range, contact us and we will fix it fast. We also administer very reliable gas range installation service for homes in the Bolton community. Installing a gas range requires proper training from a licensed technician. Let our professionals do the job safely and by the book. If you need repairs on your gas range, our range experts will rush out to resolve the issue. When it comes to Bolton range repair service, nobody does it better.